Site Launch: Business Card Service Inc. Imagine this: You are working hard, networking for your business and someone asks for your information. With a flick of a wrist, you pull out an beautifully crafted business card and impress everyone in the room. Well…maybe nothing that dramatic, but if you are in the market for professionally made business cards, post cards, flyers, brochures and more, Business Card Services, Inc. (BCSI) has got you covered. They use state of the art machinery to produce quality card orders with near perfect accuracy. They understand that people want fast orders and at BCSI, and pride themselves with the ability to provide worldwide brand consistency and integration with multiple ordering platforms. For over 60 years, BCSI has been leading the way in card order productions. 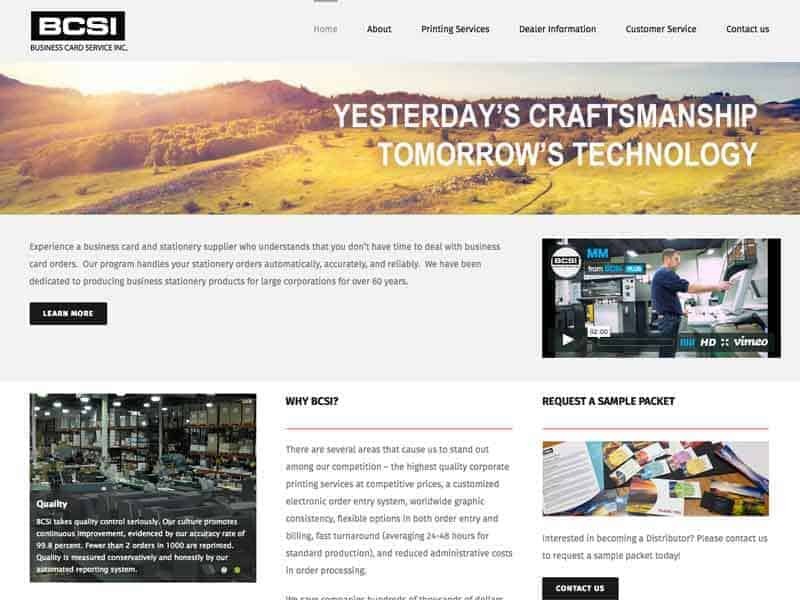 BCSI wanted an updated website that allowed was easy to use and simple to navigate. Our team designed a modern site that highlighted product descriptions and samples to help draw in more customers and position BCSI as a leader when end customers research the company. The new website is now mobile-friendly and incorporates SEO optimization. 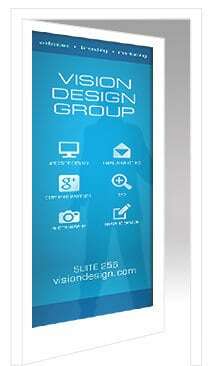 Let us help you create a sleek, modern website today!